Michele Thrane is a printmaker and mixed-media artist, working primarily with encaustic and paper. 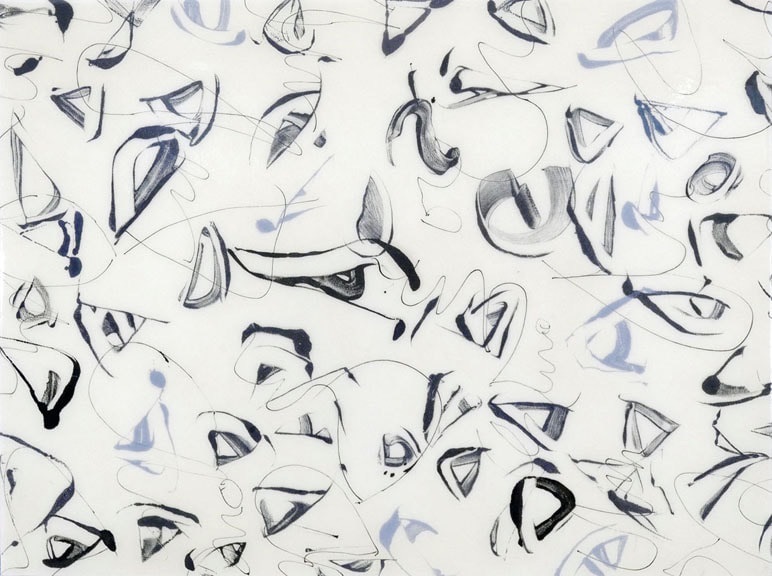 Her abstract forms are influenced by scientific discoveries. Her son is a physicist and studies how gravitational waves transform and change the nature of space and time. So, too, her work artistically explores the nature of shape and placement in space. Thrane’s studio is in the northwest Chicago suburbs. She exhibits her artwork nationally and is represented by Atelier Newport, Newport, Rhode Island. She has a B.F.A. from Ohio State University.